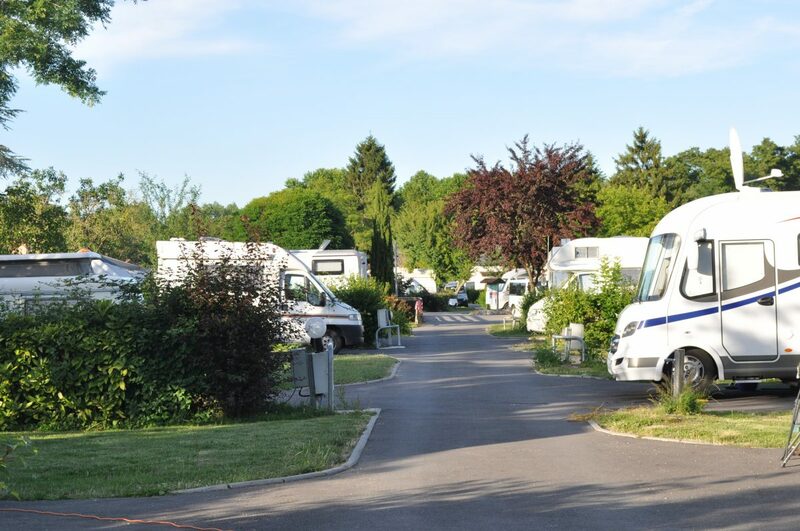 For professionals on business travel (short or long term trips), Camping Paris Beau Village offers secure locations with preferential rates, adapted depending on the needs of each individuals. 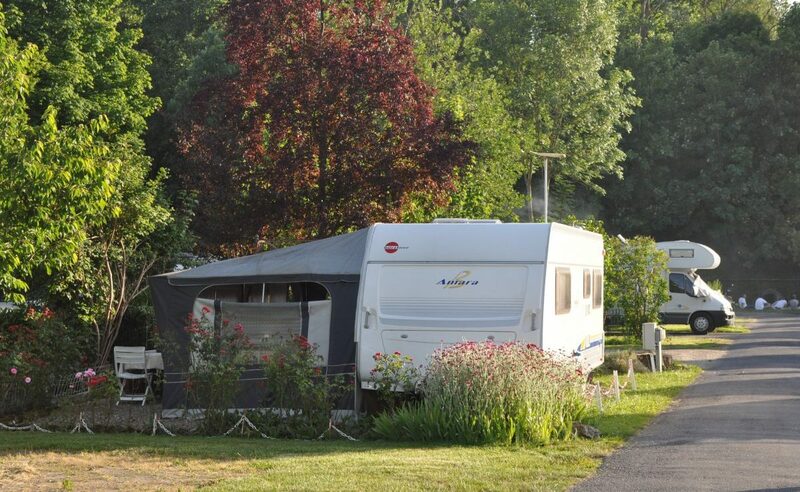 Per month or per year from 12.90 € /night with electricity. These rates are exclusively reserved for company and employees on business trips (minimum 30 consecutive nights with contract). These special rates include free access to the 3 sanitary blocks, an electricity package of 200 Kw /month and unlimited access to the water points. 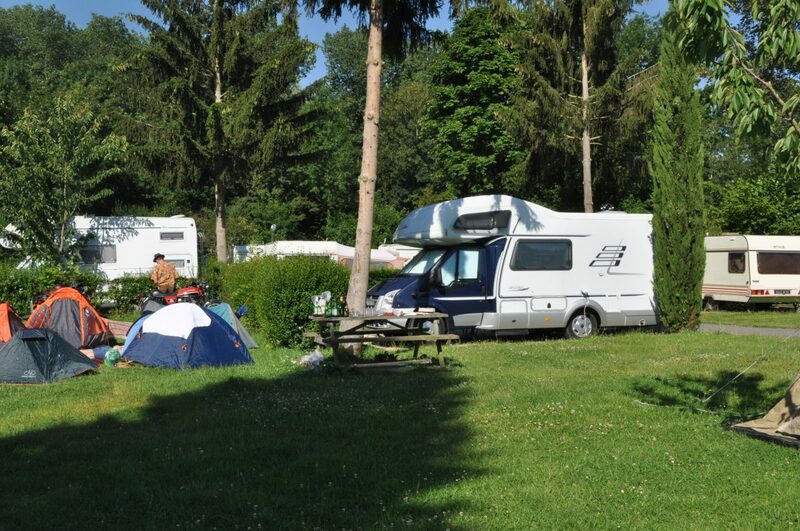 Camping Paris Beau Village also offers mobile homes with one, two or three bedrooms for teams of 1 to 6 people. 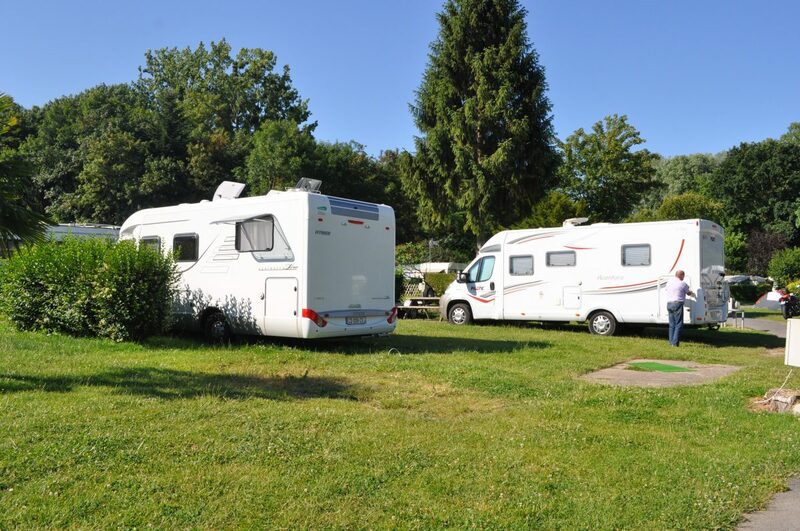 To be able to avail of this special rate, you must submit a copy of the following documents : ID, insurance and registration certificate for caravans or motorhomes, employment contract or proof of mission and proof of address.